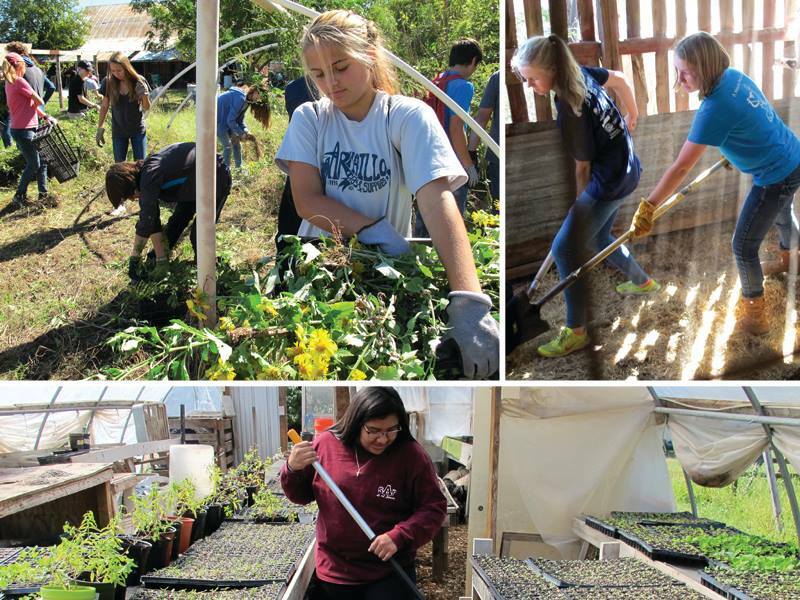 Green Gate Farms recently hosted 9th grade students for a day of farm fun, work, and exploration. Students toured the farm, helped with daily tasks, and learned about bee keeping, nitrogen cycles, sustainable practices, and more. The students are working on video presentations about sustainable food systems that bridge what they are learning in the classroom to the work on the farm. These videos will be featured on the Green Gates Farm web site. A big thank you to Kelly Wroblewski at Austin High School and Farmer Erin Flynn at Green Gates Farms for coordinating this event!